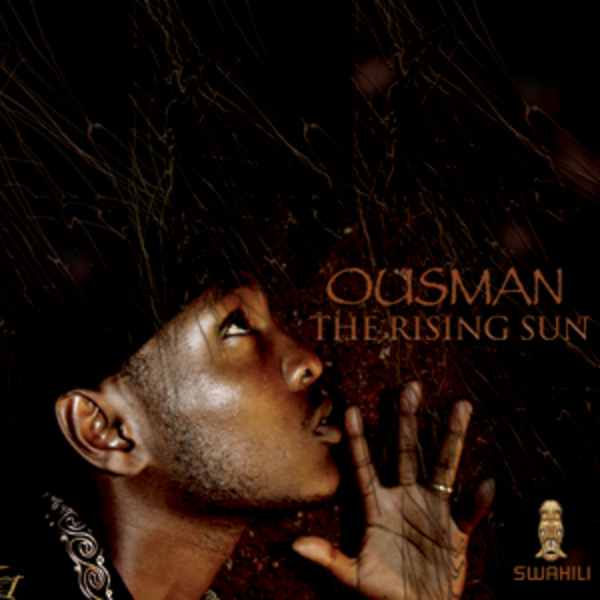 African Reggae artist Ousman releases new album. Infectious pop reggae with a totally unique voice. Upbeat and highly danceable reggae, hip-hop and R&B from East Africa - Kenya.